Which was more deadly in 2015: shark attacks, or selfies? The answer might surprise you. More people died from taking selfies in 2015 than from shark attacks. 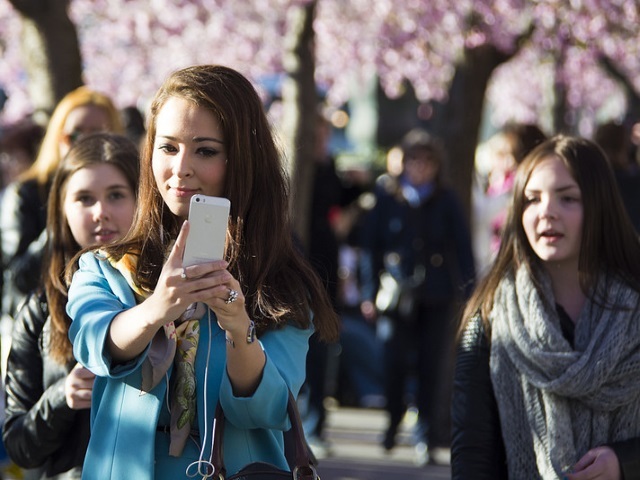 55 percent of millennials have taken selfies and shared them via social media. 74 percent of all images shared on Snapchat are selfies. 1,000 selfies are posted to Instagram every 10 seconds. There are 93 million selfies each day, which would represent 2,583,333 rolls of film. 19 out of 20 teens have taken selfies. Readers: How do your habits with selfies mesh with the findings by Rawhide?